Metasploit Framework v3.5.1 Updated Version Download ! 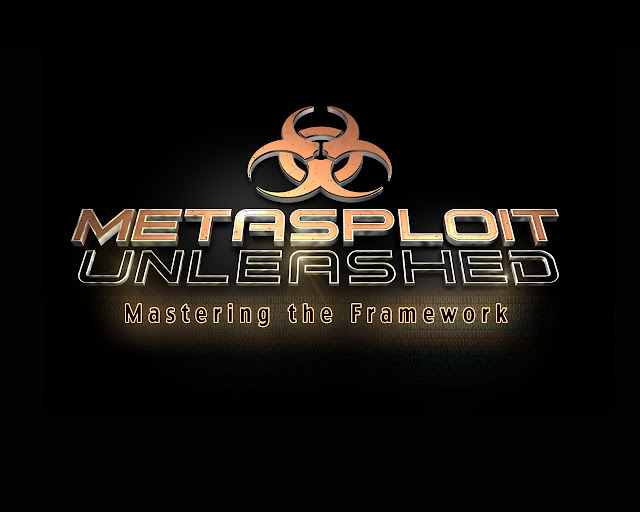 Our favourite exploitation framework – The Metasploit Framework has been updated! We now have Metasploit version 3.5.1! Metasploit now ships with 635 exploit modules and 313 auxiliary modules. 47 new modules have been added since the last point release. Meterpreter Script for Windows Event Log Query and Clear. This minor version release adds 47 new modules, including exploit covereage for recent bugs in the news: Exim4, Internet Explorer, and ProFTPd. Java payloads have seen significant improvement and java_signed_applet can now use them for complete cross-platform no-exploit-required pwnage! Eight new meterpreter scripts were added, including smartlocker and schelevator, an exploit for the 0-day privilege escalation used by Stuxnet. PCAP support has been added to db_import allowing you to pull in hosts and services without sending a single packet. Download Metasploit Framework v3.5.1 here.